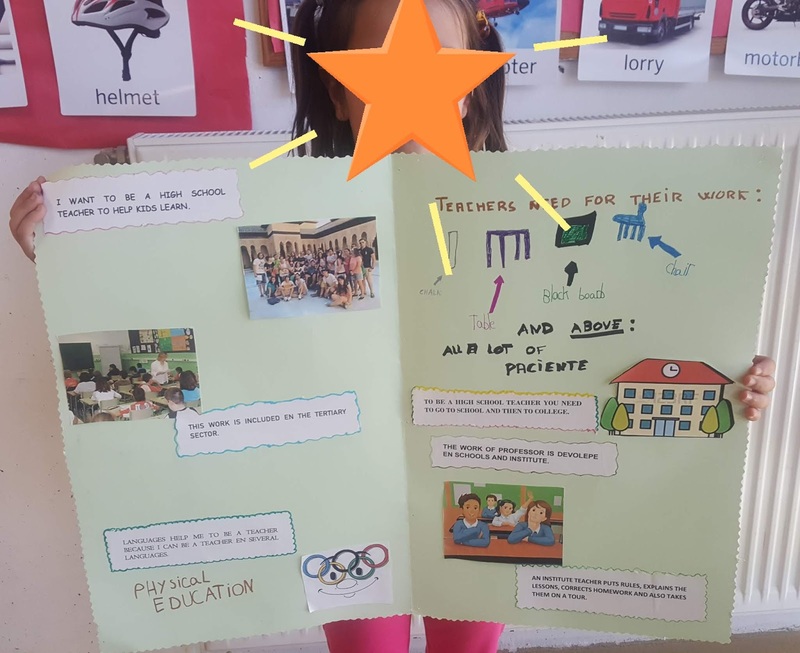 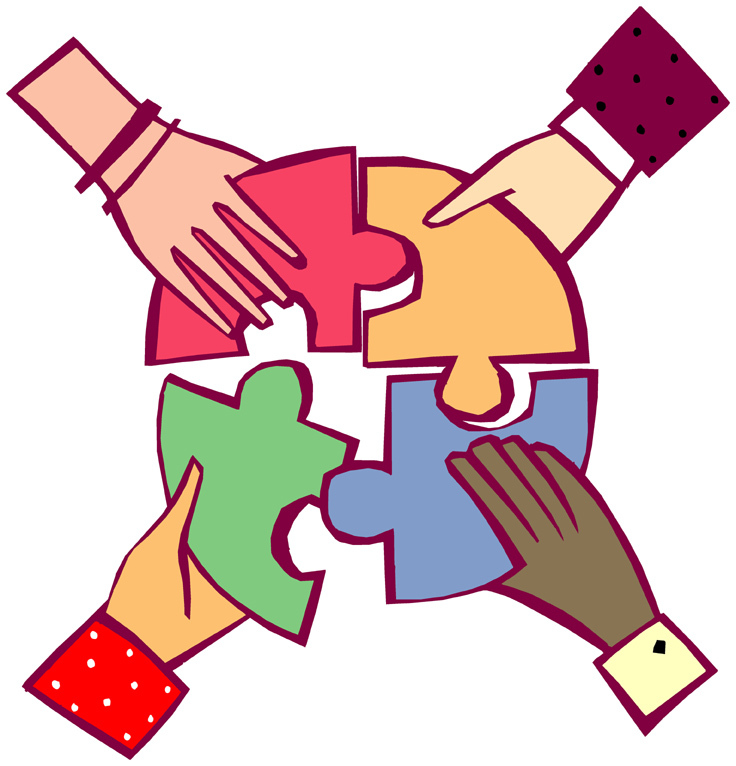 This week we have started to do the oral expositions to present your project works. 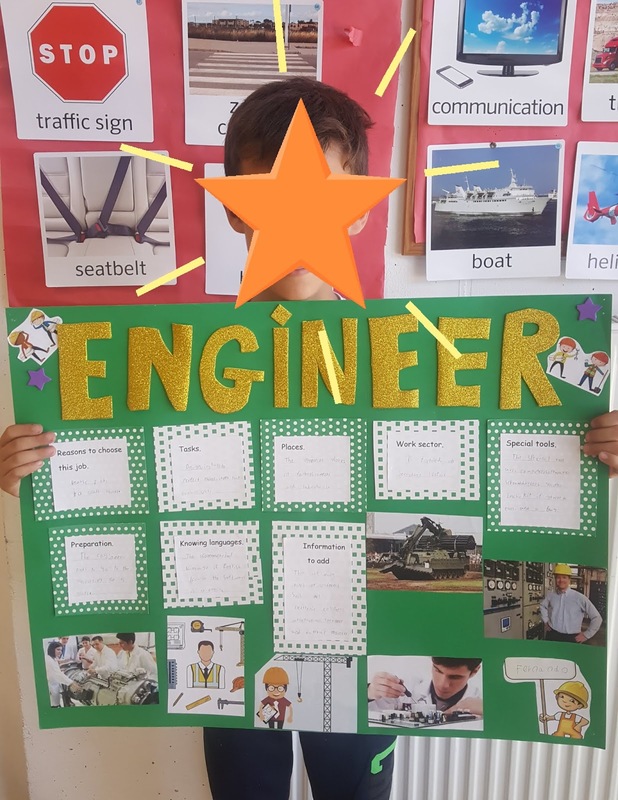 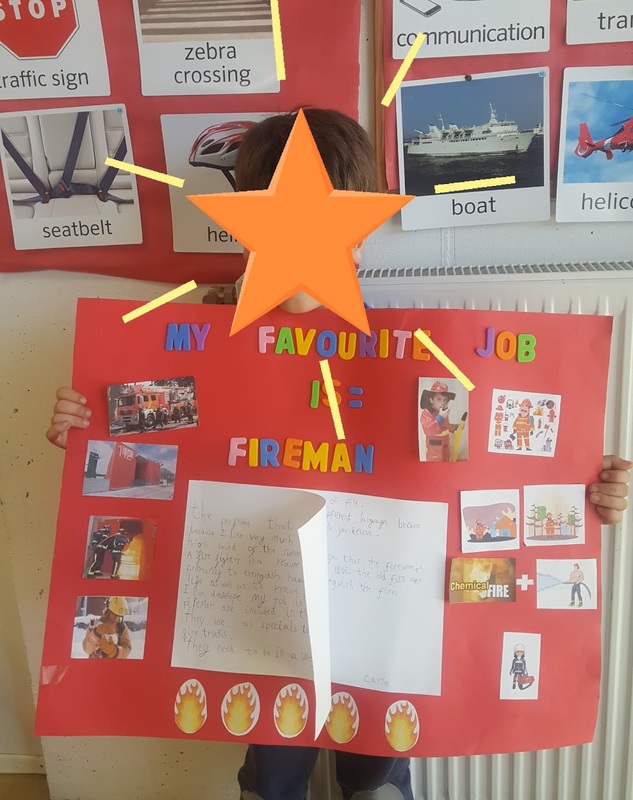 This time they deal with professions, we are learning a lot and knowing interesting information about the different jobs. 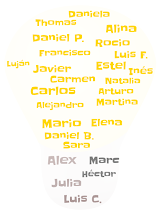 I will upload all them little by little. 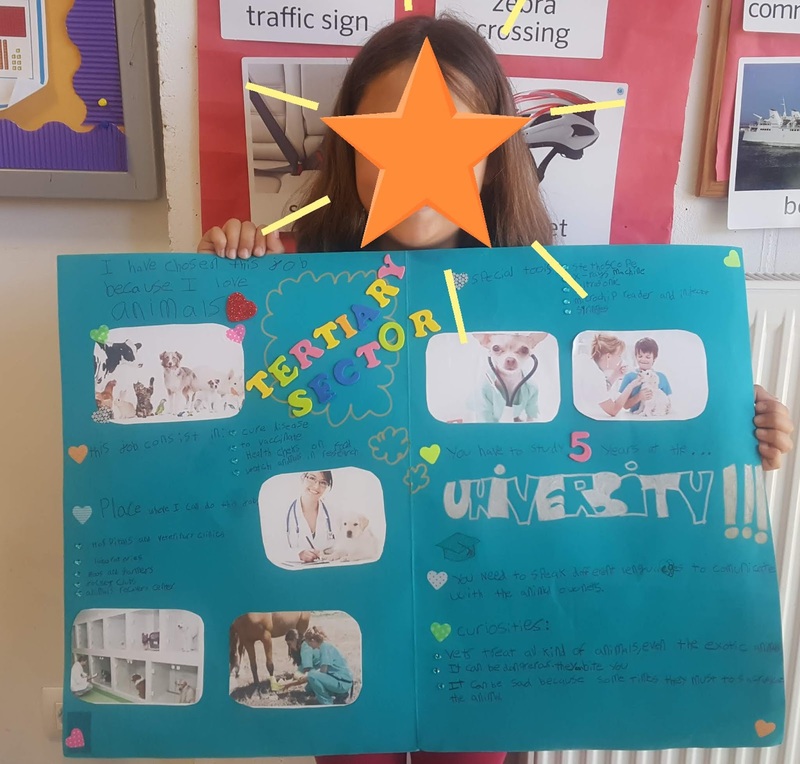 Here we have the first six amazing works! 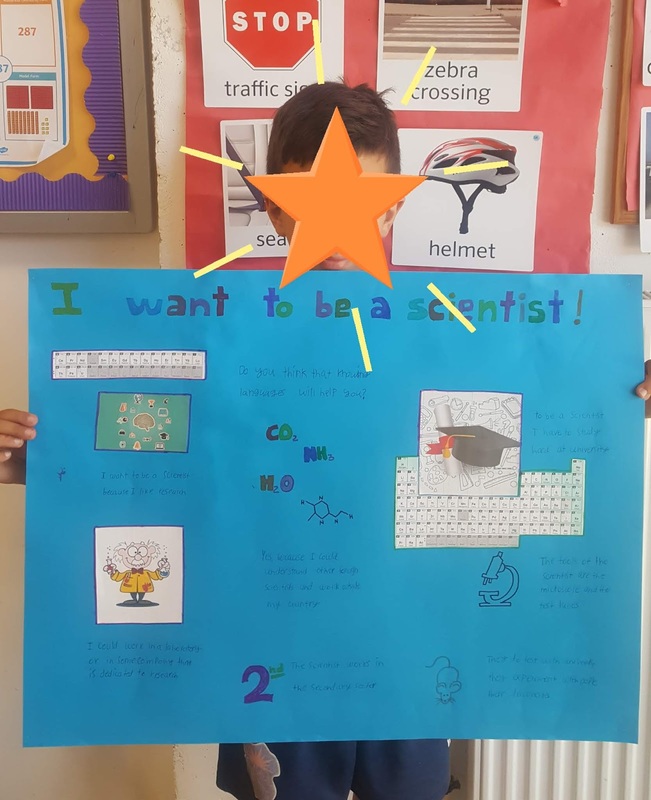 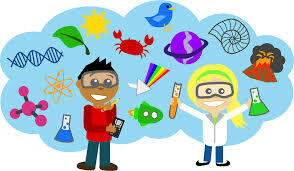 Alex wants to work as a SCIENTIST! Fernando wants to be an ENGINEER! 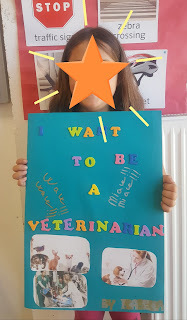 María Paz's dream is to become a VET! 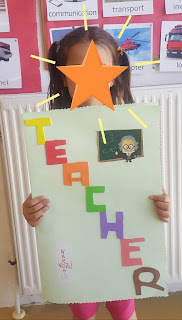 Naroa would like to be a TEACHER! 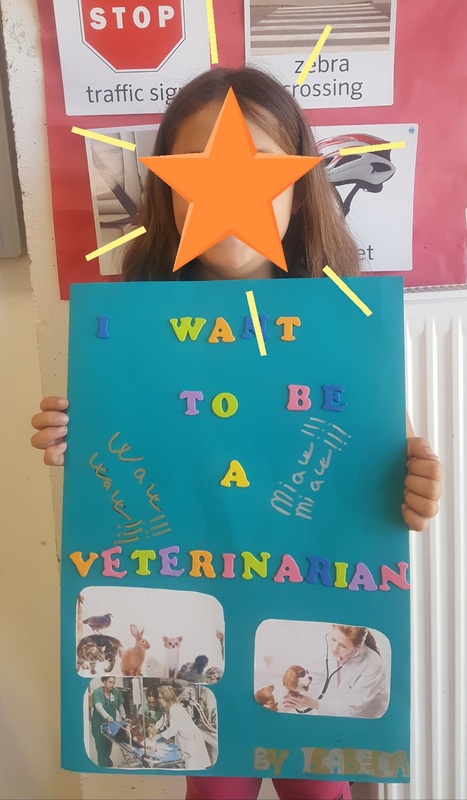 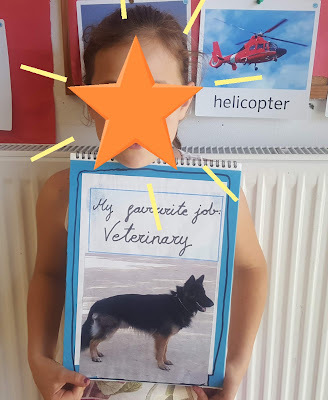 Isabella wants to work as a VET!